Gary Vaynerchuk builds businesses. Fresh out of college he took his family wine business and grew it from a $3M to a $60M business in just five years. 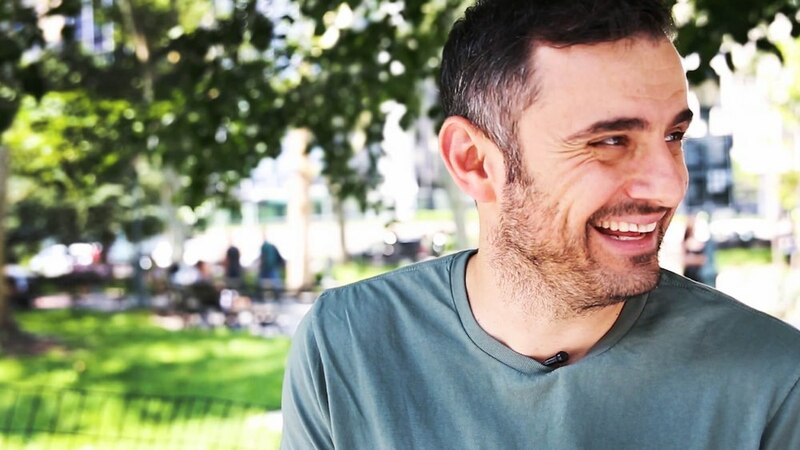 In between running VaynerMedia, one of the world's hottest digital agencies, he hosts the #AskGaryVee Show so that he can answer all of your questions. In this interview with Lab Coat Agents, Gary was asked what the biggest value a real estate agent provides. You need to see how he responds. Landvoice solutions offer subscription services to get you over the hump from calling expired listings to doing business entirely from happy client referrals. Bundle subscriptions and save—not only time, but money. Landvoice is the one provider you need that offers services like Neighborhood Search and Call Capture, which generate leads, to effortlessly supply you with expired MLS leads and FSBO leads right to your inbox. Choose Landvoice and you’ll save valuable time that you can dedicate to taking your business to the next level. Copyright © 2018 Landvoice. All Rights Reserved.